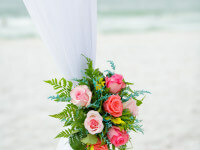 At the Hilton Sandestin Beach, we want to make your wedding dreams a reality. This is why, when we hear we've done just that, we are happy and fulfilled. Thank you so much for sharing your special day with us and for taking a moment to send us these kind words. 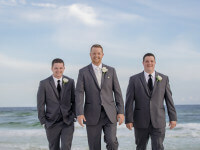 Why Choose Destin for Your Beach Wedding?